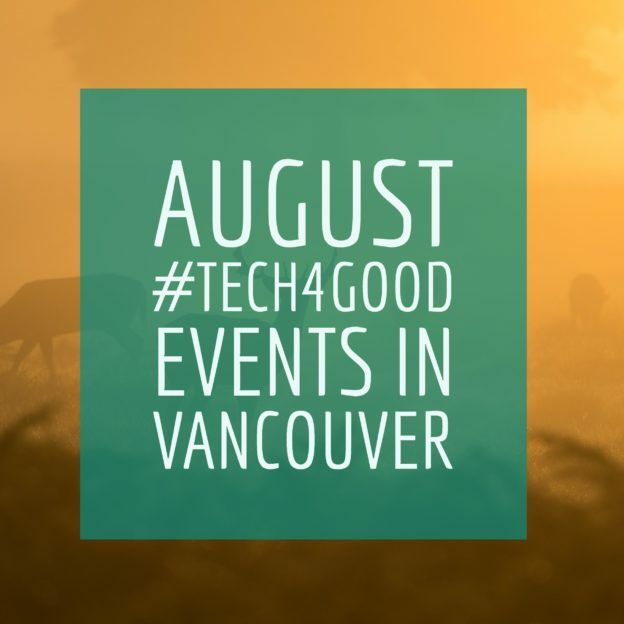 Hey friends, there’s lots of great events for the nonprofit tech community. Check ’em out! Or for the latest updates join our group on Facebook and follow us on twitter at #Net2van. Most NetSquared events are free, so don’t be shy – come join us! Everyone is talking about Agile… But what does it actually mean? And how can I benefit from using agile frameworks like scrum or kanban? Join BCACG & Volunteer BC – at VOLUNTEER FUTURES SYMPOSIUM 2017 – WORLD OF OPPORTUNITY. Annual Training Event for Volunteers, Non-Profits & Charities. Vantage Point’s innovative one-day leadership conference will once again convene seasoned and emerging leaders, board members and volunteers in a shared space to develop competencies, skills and tools. Over two days, you will learn the most mission critical lessons in digital psychology, and gain mastery in recognizing and applying over 40 principles of persuasive design psychology. By the end of this workshop, you will be able to reverse-engineer the psychological patterns behind the world’s most successful websites, apps, ads and social media. You will also know how to translate psychological strategies into creative content, and understand how to optimize impacts over time. This entry was posted in Monthly Updates on August 2, 2017 by admin.